Faith-based holidays are a great way to not only discover a destination but also to get involved in the local community and causes while there. There are many corners of the world where youth, missionary and church groups can go on a religious holiday. However, there is a lot of planning and logistical coordination that goes into putting together a faith-based holiday. Matching groups with the right sightseeing options best suited to their beliefs as well as making sure that every experience is engaging and fulfilling requires the expertise of qualified travel professionals like Goway Travel. A dynamic leader in curated faith-based holiday itineraries that are interactive and innovative, Goway Travel has taken numerous guided religious groups to destinations far and near. While some of the more popular pilgrimage choices are Israel, which attracts all faiths, the Sanctuary of Fatima in Portugal, the Sanctuary of Our Lady of Lourdes in France and the Passion Play at Oberammergau in Germany, Kenya, Ireland and Mexico are equally promising destinations that are both soulfully illuminating and spiritually rewarding. Kenya attracts visitors from across the globe who are lured there by its impressive landscape and exotic wildlife. The national parks and reserves are home to the Big Five game animals (lion, leopard, rhinoceros, elephant and Cape buffalo) along with other fauna and avian species. A safari holiday in Kenya tops most traveler bucket lists who never go back disappointed. 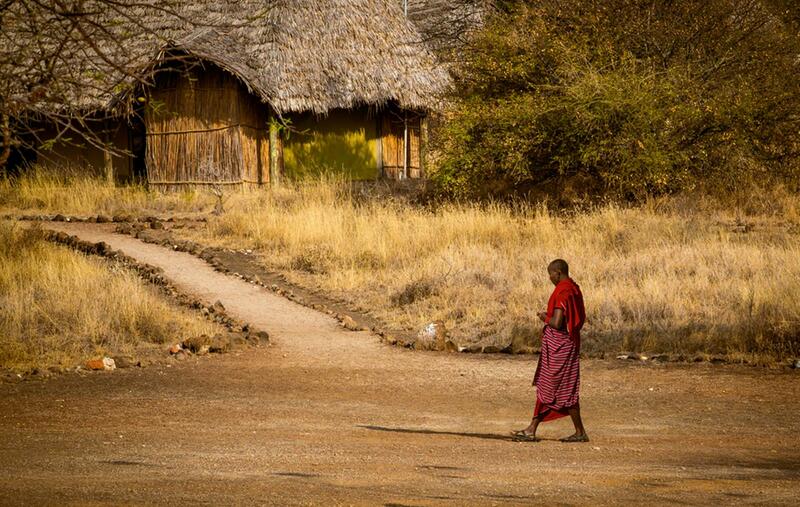 Kenya also has a fascinating mix of ethnic groups like the Swahili, Maasai and Bantu communities. Because of its diverse population, the country is inclusive in its various cultural and societal practices that encompass key development areas such as education, health and social causes. 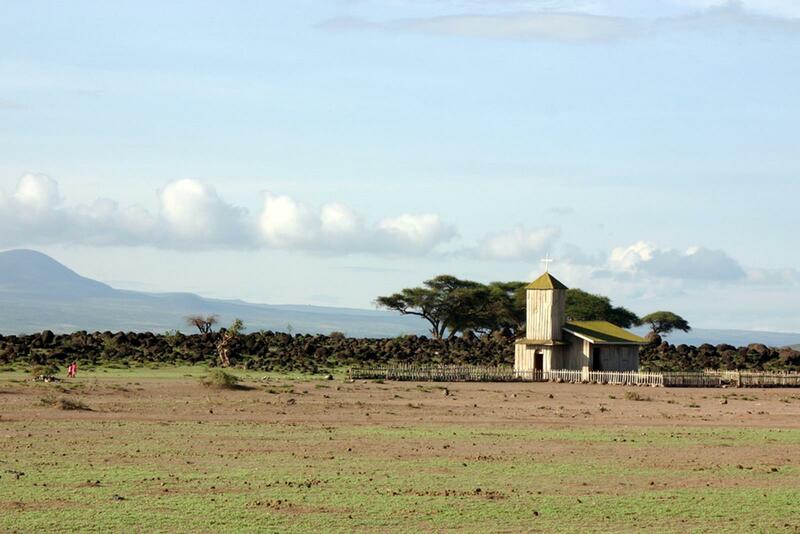 Visitors have a chance to make their Goway Travel group holiday to Kenya a more purposeful one with a chance to pay it forward by donating daily items and supplies to an orphanage or school. Furthermore, they can join in a service at a local church and interact with parishioners and joyously celebrate their faith together. A holiday in Ireland offers many unique experiences. 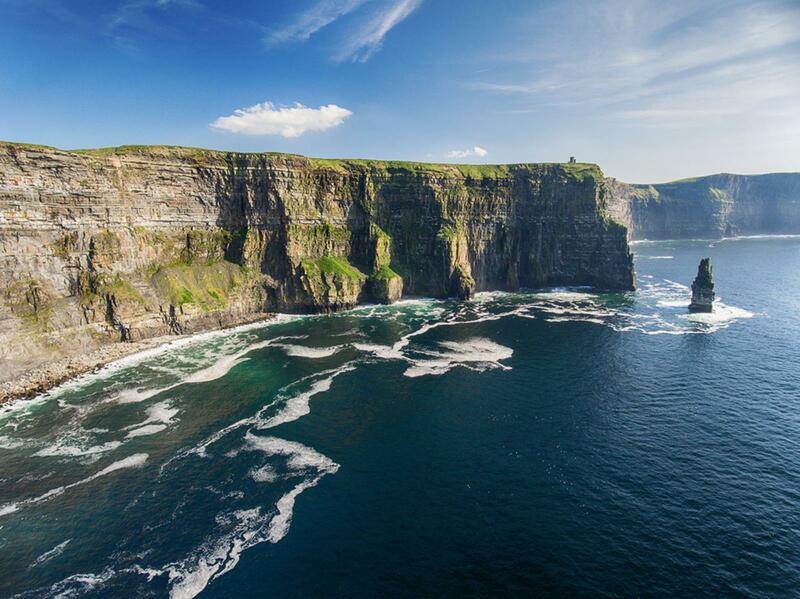 Visitors can explore the stunning scenery in coastal cities like Cork and Galway as well as experience the cosmopolitan buzz in Dublin and Belfast. 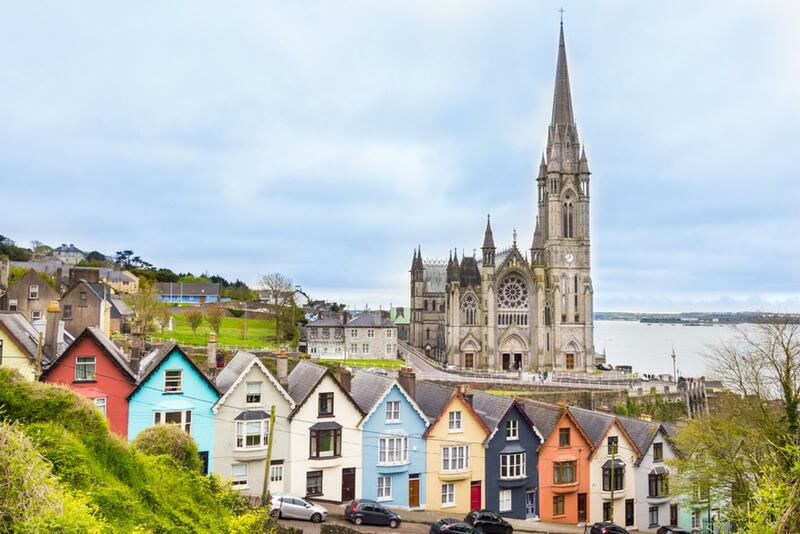 Whichever part of Ireland you choose to visit, expect to see historical landmarks and religious sites like medieval forts, cathedrals, castles and churches. Being a part of a Goway Travel group while holidaying in Ireland allows for some exceptional excursions and encounters. Visitors can attend a private mass at a local church or cathedral and enjoy a memorable visit to a historic Benedictine abbey and monastery. Also included in the itinerary is a visit to St. Brigid’s Well, a prominent religious site dedicated to the most revered female saint from the sixth century, St. Brigid. Located on the West Coast of Ireland, see the beautiful statue of St. Brigid and a holy well believed to have healing properties. Accessible through a tunnel. visitors can pray and leave offerings like rosaries and personal mementos and also light a votive candle for blessings here. Serene and spiritual, many devout visitors drink the holy well water at the end of their visit. Faith-based holidays to Mexico are becoming increasingly attractive owing to its proximity to the United States. Along with beach destinations like Acapulco and Cancun and magical towns like Cavillo and El Fuerte, Mexico also has a deep-rooted religious heritage that remains imbedded in its culture even today. 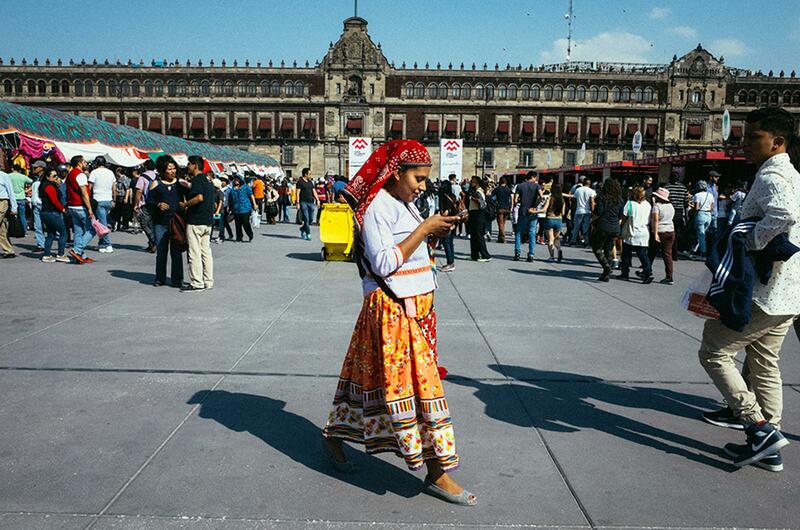 One of the main places to visit is the Basilica of Our Lady of Guadalupe in Mexico City. A Roman Catholic church, this National Shrine dates back to the 1700s. 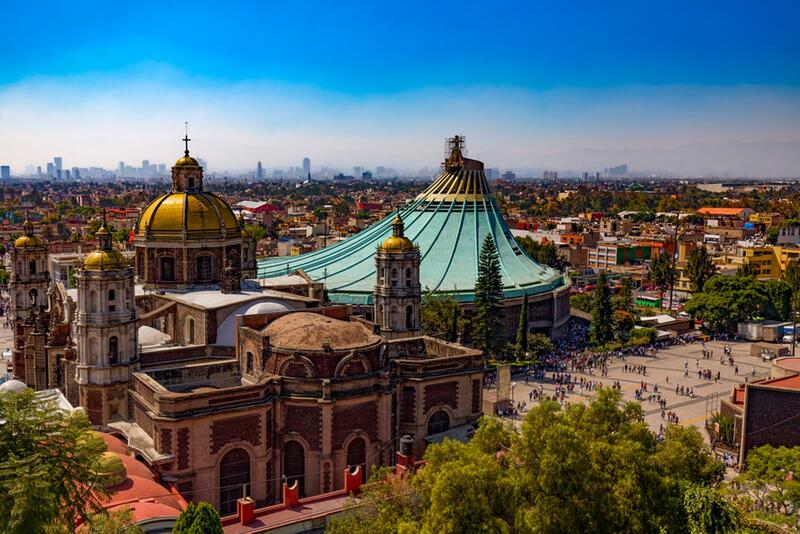 The basilica houses the cloak of Juan Diego with the imprinted image of Our Lady of Guadalupe. It is believed that it was Diego before whom Virgin Mary emerged requesting for a shrine to her be built on the spot where she appeared, which was Tepeyac Hill. Other religious activities that Goway Travel groups will enjoy are attending Mass at a local church and visiting historic cathedrals across the country like the oldest church, Our Lady of the Assumption Cathedral with its Neoclassical architecture and Baroque style pipe organ and the largest church, Metropolitan Cathedral of the Assumption of the Most Blessed Virgin Mary into Heaven situated atop a sacred Aztec sites and affords two bell towers and ornate interiors with decorated altars and artwork.